Out of sight, not out of mind. 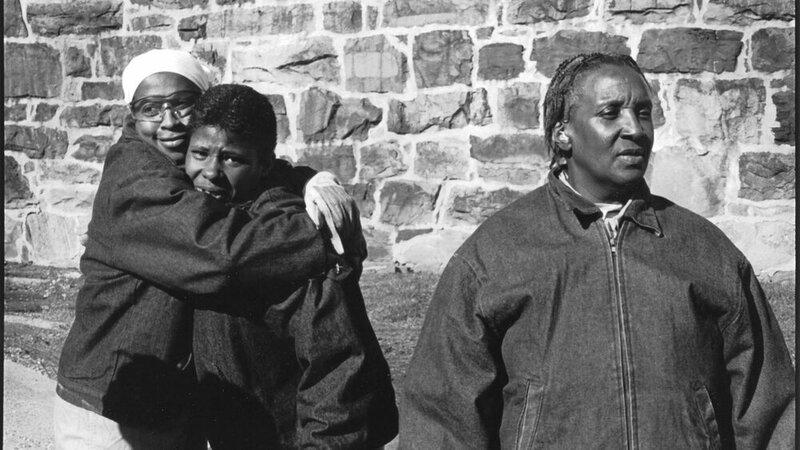 We safeguard the constitutional rights of people incarcerated and institutionalized in Pennsylvania. Everyone deserves to live with basic human dignity, free from the fear of physical abuse, medical neglect, retaliation, and loss of contact with their loved ones. The United States incarcerates more people than any other country in the world, with over 2 million behind bars. What happens to them once they are in prison? Meet our staff, learn about our mission and decades of advocacy, and view current opportunities to work with us. Read about our legal impact, view our service regions, client eligibility, and screening for potential representation. 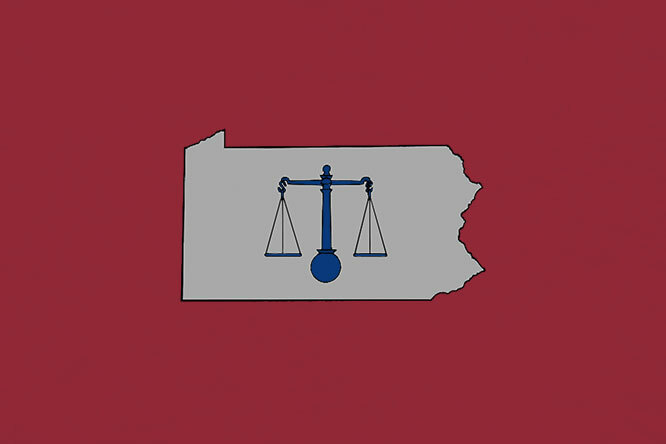 We provide a range of self-help legal materials and other educational references free of charge within Pennsylvania. We're making headlines! Read about how our work directly supports both the individuals we serve and the community at large. Your contribution allows us to provide free legal resources and representation to incarcerated people, defending their constitutional and human rights. Our three offices across Pennsylvania cover the Eastern, Central, and Western Districts. Please contact the office for your geographic area and issue. Our services are free of charge thanks to the generous contributions of our supporters. Please consider making a donation today to help provide us critical assistance and resources to incarcerated people throughout the state.